Due to overwhelming demand we have reopened registration for this event. When you arrive, let the co-organizers who will be manning the station with name-badges in the lobby know you are a late registrant so that they can direct you to MSFT security. Security will sign you in after checking your identification. Details about Monday . 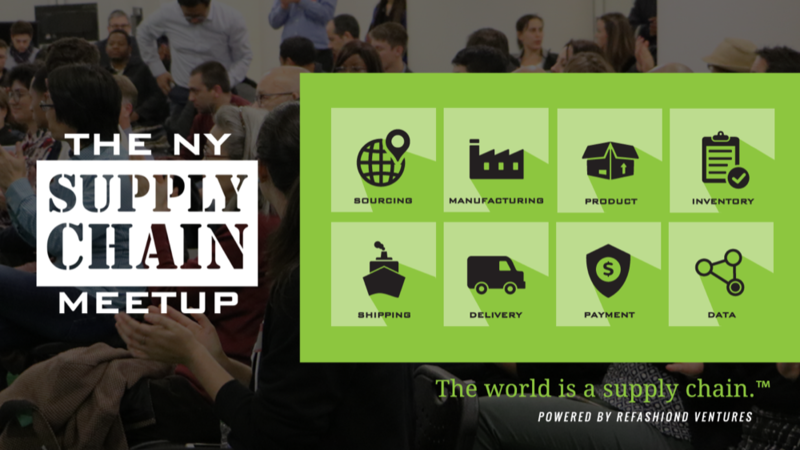 . .
#TNYSCM10 will feature short presentations about a number of blockchain in supply chain projects that are in production.